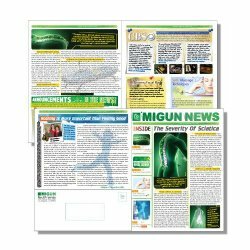 This design package will create a 4 page, color, double sided newsletter. It includes 7-8 hours of design work with 2 revisions. This a 11x17 sheet folded in half to produce 4 letter size pages. We will need 4-5 full business days after order has been placed and after you have had a chance to speak to one of our designers about your project.